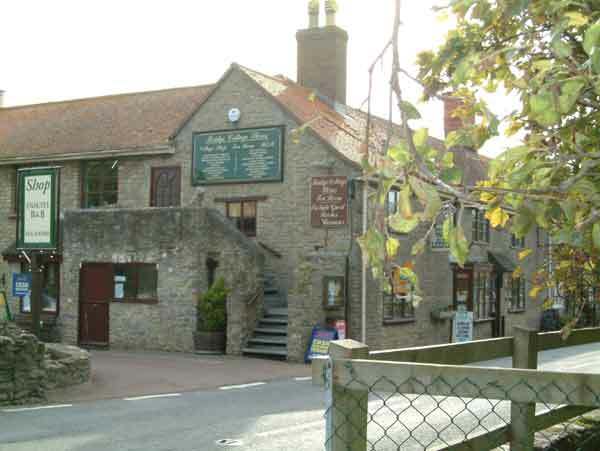 You can amble up from the house to our well preserved local village, Burton Bradstock, in a few minutes. 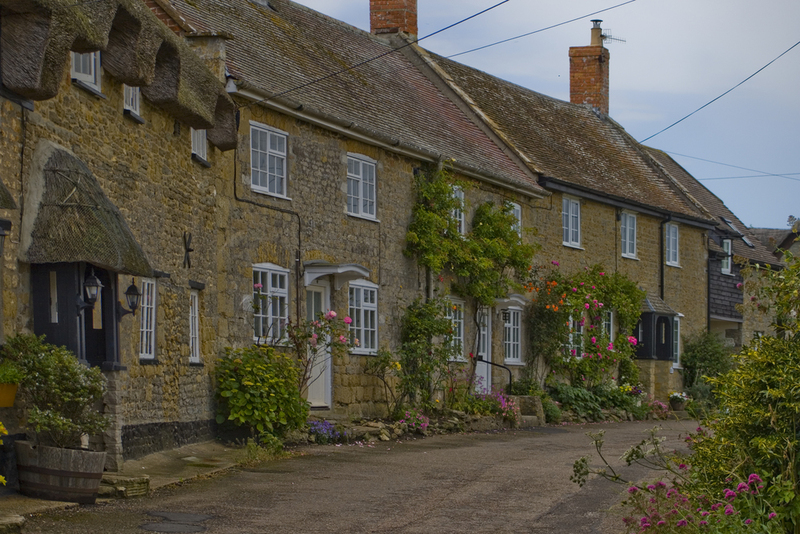 The streets are lined with thatched cottages built from local stone, the 14th century Church of St Mary, a post office, farm shop, and a couple of pubs serving good quality local food and beers. 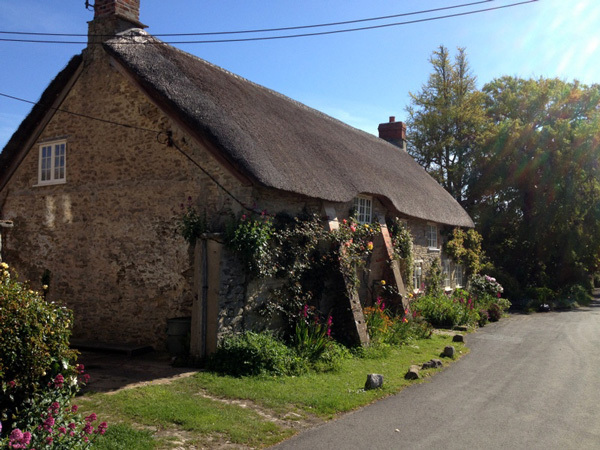 Although there's been a village here since Saxon times, its most famous historical connections are with Richard Roberts, an 18th century entrepreneur who established an international trade in products made from hemp and flax from his base in Burton Bradstock. To explore this fascinating early story from Britain's Industrial Revolution, you can walk the Roberts Trail around the village, passing some of the old mills he set up and other buildings of note. Each August, the village comes alive to the sounds of its annual music festival, the Burton Bradstock Festival of Music and Arts. Now in its 37th year, the eight day event features classical and jazz concerts, a children's workshop and exhibitions by local artists, all housed in intimate venues dotted around the village.